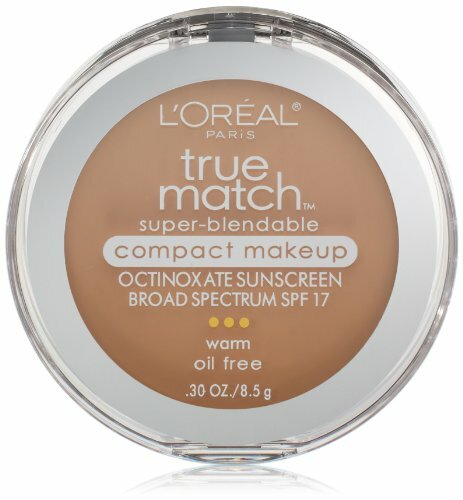 L’Oréal Paris True Match Super-Blendable Compact Makeup, W4 Natural Beige, 0.3 oz. 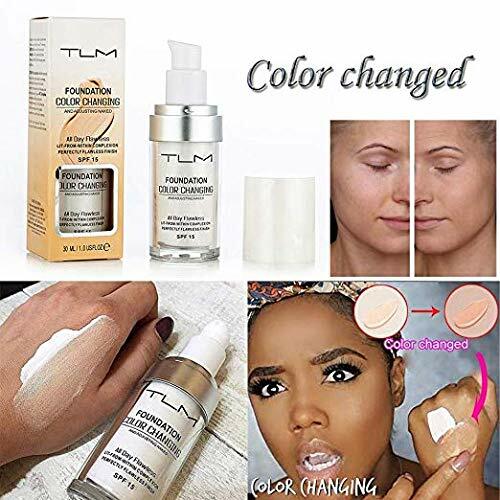 L’Oral Paris True Match Super-Blendable Compact Makeup provides the flawless natural coverage, weightless feel and seamless blendability of a liquid makeup. Snaps shut for the convenience and portability of a compact. Never greasy. Never cakey. 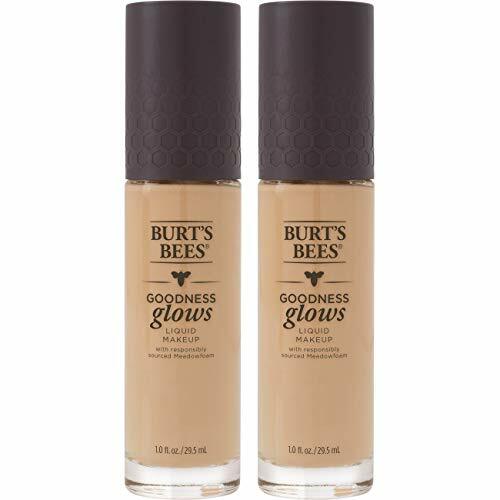 Ultra-pure formula contains no oils, no pore-clogging fillers, and no heavy textures for a finish so weightless, you’ll forget you slipped it on. True Match Compact Makeup with SPF 17 protects your skin while providing weightless light to medium coverage. Available in 12 true-to-skin shades formulated with Precise Match Technology to match your skin’s tone and undertone. Finish: Natural Finish. SPF: 17 Coverage: Light to medium Coverage. Skin Type: For all skin types. Available 12 true-to-skin shades in warms, neutrals, and cools. 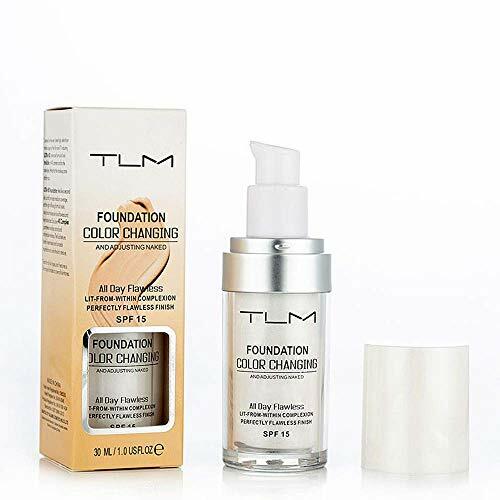 • Foundation Compact Makeup • Diffuses imperfections and nourishes skin • Oil-free foundation with SPF 17 • Mirror and applicator included inside Apply directly to face with fingertips or sponge. Blend in an outward motion as needed. For external use only. Avoid contact with eyes. Discontinue use if signs of irritation or rash appear. Keep out of reach of children.